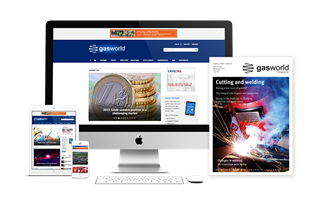 A Business Information service from the gasworld team. 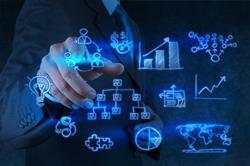 Market intelligence and business information are important tools for any business in order to enable it to make the right decisions. 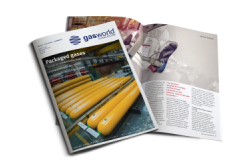 gasworld offers reports on various aspects of the global industrial gases business. 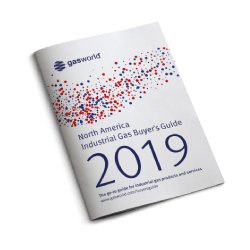 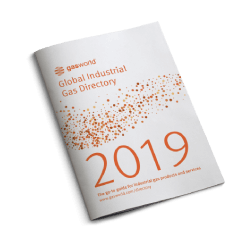 These slick and informative gasreports have been compiled by the business team to provide you with sufficient information to make the next strategic step in your decision making process. 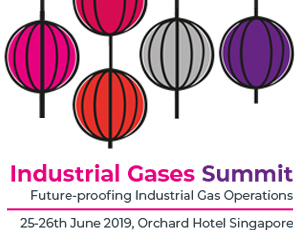 These gasreports are powered by Spiritus data – the leading global consultancy in the industrial gases business. 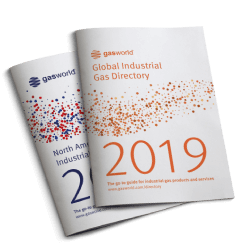 Arabian Peninsula: Made up of seven key regions, the Arabian Peninsula offers a range of gas markets. 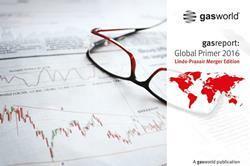 Undoubtedly a dynamic locale, this set of business reports delves beyond the potential asking the most pertinent investment questions. 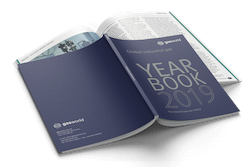 Other regions soon to come… including South East Asia and Eastern Mediterranean.